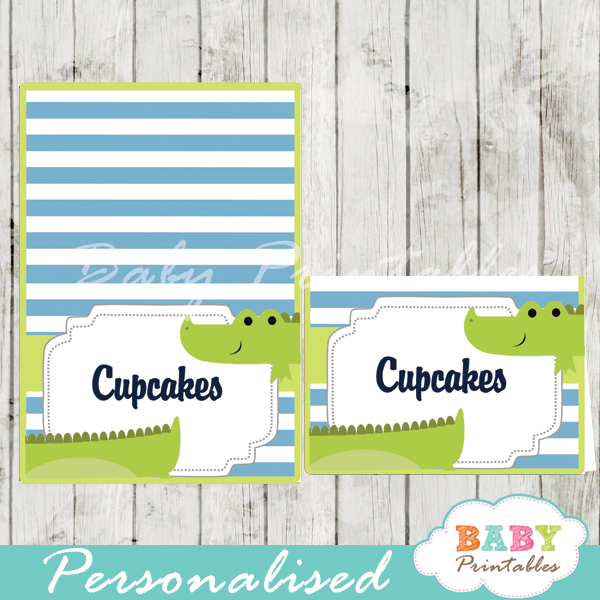 If later on you realize you need more labels, don't worry just get in touch with me! Chalkboard Rubber Ducky Baby Boy Shower food label tent cards personalized for your buffet table. 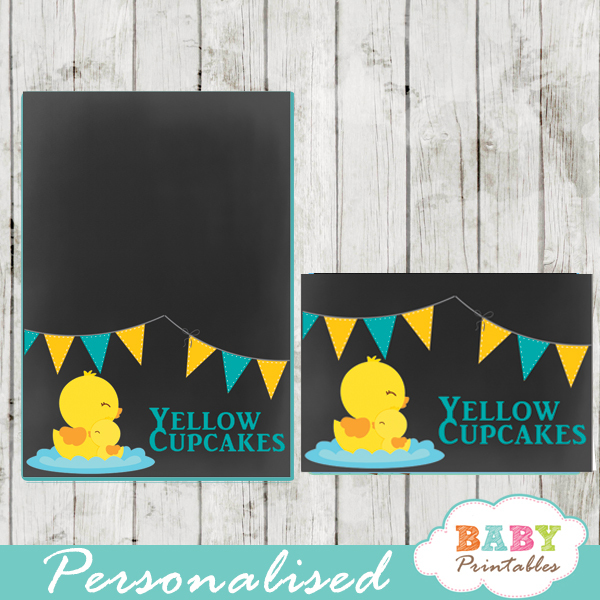 The printable labels feature a cute mother and baby duck set on a chalkboard background with a blue and yellow decorative banner. This listing is for up to 12 custom food tent cards received in PDF files (8.5″x11”). 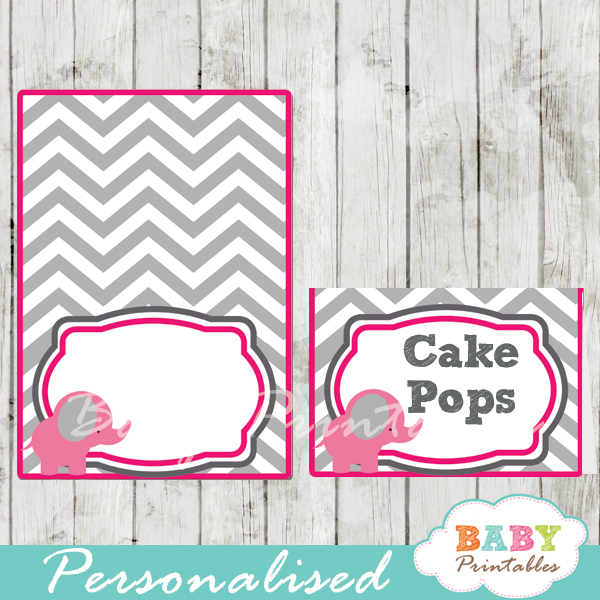 Each Tent Card measures 3.5″x3.5″ unfolded, and 1.75″x3.5″ once folded for display. Please don’t forget to enter the Food Labels you need separated by a comma in the box above. 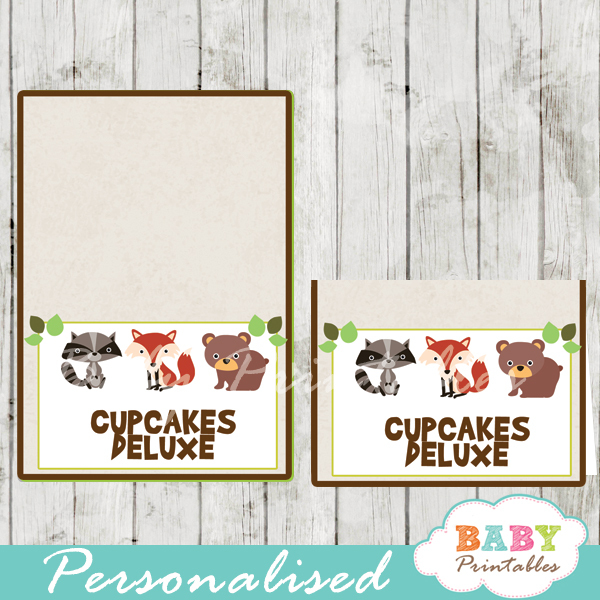 Upon receiving your file by email, print on card stock paper, cut the cards out and have fun decorating!